Have you ever wanted to workout while checking messages on your iPhone X? 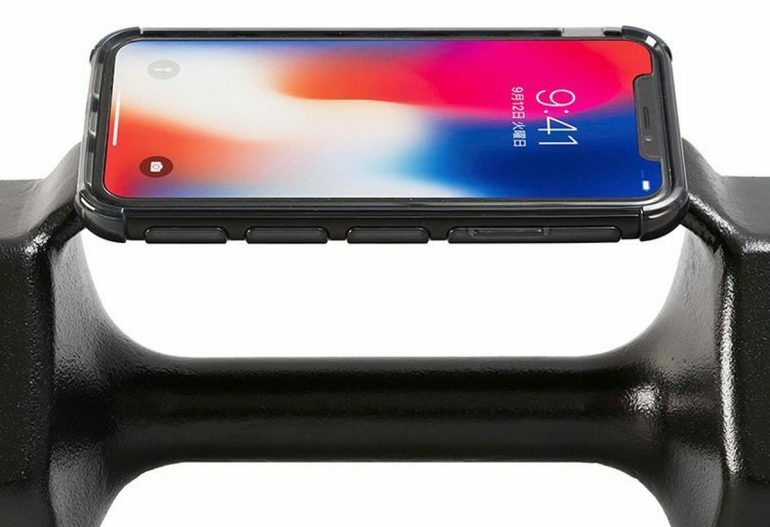 Then you definitely need this iPhone X dumbbell case. No, you’re not imagining things. Softbank, the Japanese telco giant that owns Grab and Uber is actually selling an iPhone X case that doubles as a 10kg dumbbell. And if you think that this “casing” is selling for cheap, think again. Softbank is selling currently selling the dumbbell casing for a US$100 (~RM397). Now you can feel the burn AND see what your friends texted. To be clear, the casing is merely a novelty accessory, and clearly doesn’t serve any practical purpose. Logically speaking, actually trying to wield your iPhone with a 10kg dumbbell strapped on to the back of it would simply be cumbersome. Unless, of course, you actually do want to give your biceps a burn while you answer your messages and watch your videos during workout.